Many vegetarian parents are anxious to feed their children a meat-free diet right from the start but worry that a vegetarian diet may not offer the equivalent range of nutrients. 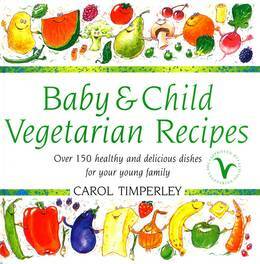 Baby & Child Vegetarian Recipes allays those fears totally, clearly demonstrating that for both children and adults, a vegetarian diet is indisputably a healthier option. Arranged for easy reference in four sections covering the major milestones in dietary development each section offers general nutritional guidelines, lists of foods to introduce and avoid, and includes a host of practical hints, tips and advice. 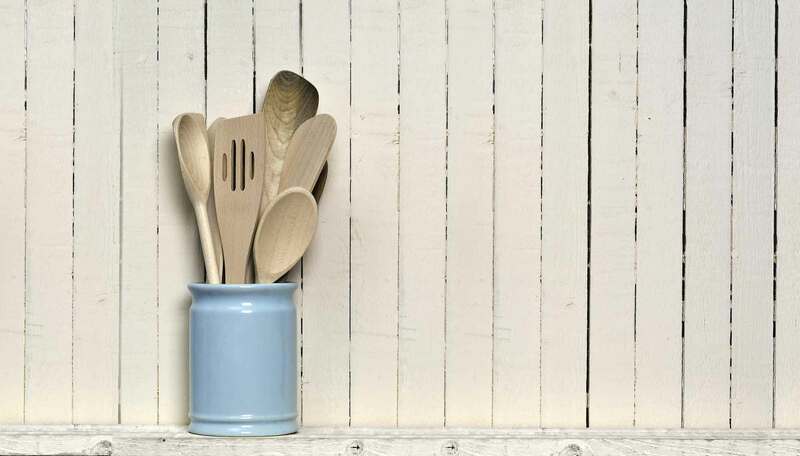 Suggested weekly menu planners for each age group enable parents to tailor time and supermarket runs to provide the best possible diet for their child with the minimum of fuss and effort. Packed with over 150 quick and easy, tried-and-tested veggie recipes, and fully endorsed by The Vegetarian Society, Baby & Child Vegetarian Recipes offers parents a blue print for a healthy, varied diet that will engender a lifetime enjoyment of good, healthy and wholesome food.